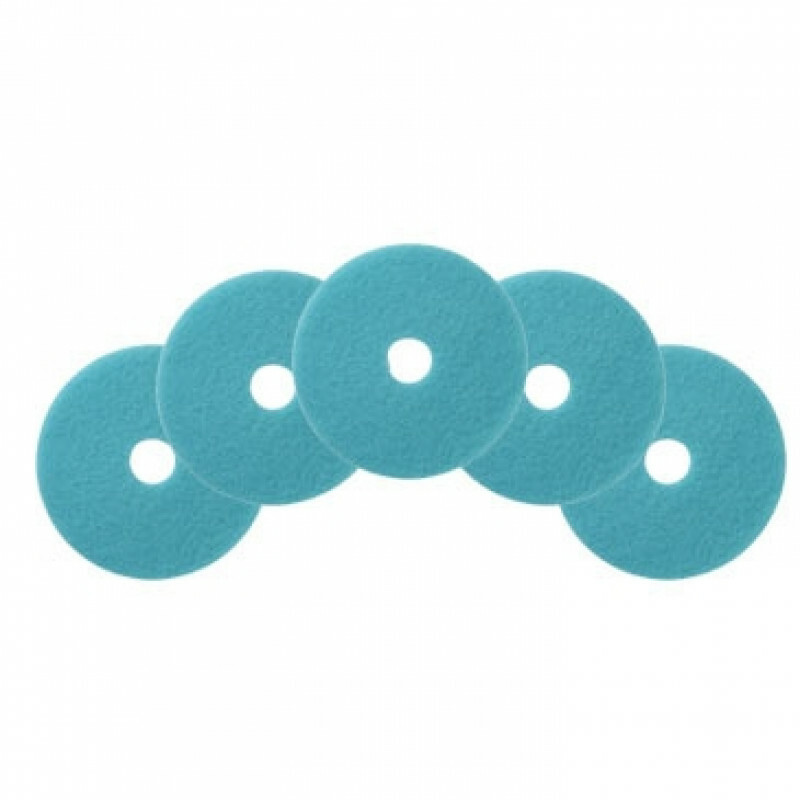 These blue luster lite pads are made to be used on 21 inch high speed burnishers (up to 3000 rpms) and will burnish/polish your floor finish to a high gloss. Used for thermal buffing and burnishing, It is recommended that you use these pads for top dressing highly polished floors. 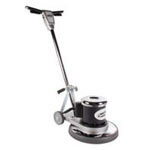 for use on all types of floor finish Soft, medium or hard). Each 1 inch thick pad is constructed in an open weave pattern from 100% recycled polyester fibers and water based resins. A case contains 5 pads that come with a removable center hole and can be used on both sides. To extend the life of your pads, we recommend washing it with a pressure spray nozzle to remove any dirt and soil that has been picked up during the burnishing process. Do this between each use and allow the pad to dry before using it again. Please feel free to take a look at our full line of floor polishing pads if these are not exactly what you're looking for.